Quantity : number of pieces and/or rolls. Dimensions :length and width of pieces and/or rolls. Aperture width :w Mesh count ( per liner inch ) or number of meshes per cm2 may likewise be stated instead of the aperture width. Shaped parts filters : provide samples, sketches or drawings, preferably with permissible tolerance. 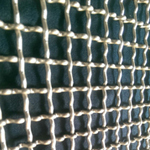 Samples : should you have a sample of the wire cloth employed so far, kindly send it to us. We shall then determine it in our laboratory. Repeat order : so as to furnish you with the correct material either let us have a roll-label or provide the exact technical date of previous order. 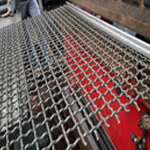 Each wrap wire passes over and under the successive weft wire and vise versa resulting in precise mesh opening and maximum cloth stability. The standard cloth for all purpose. The wrap wire passes over and under two weft wires and vise versa. 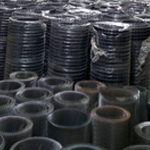 This type of weave allows the use of larger wire diameters to meet process requirements. 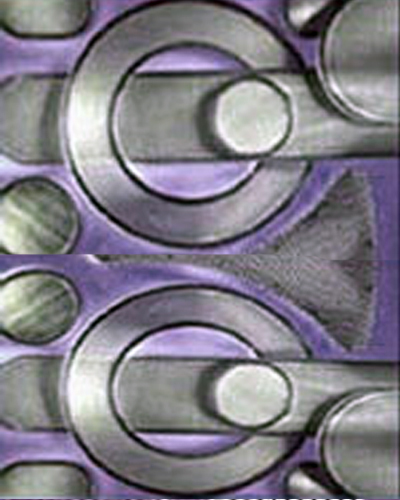 Weave pattern similar to plain woven cloths, however, the wrap wires are larger and spaced farther apart than the weft wires. Mainly used for precoat filters and vacuum filters. 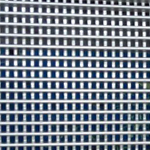 A Dutch Weave, but woven in a twill pattern which enables twice as many weft wires to be woven in the same area as a Plain Dutch Weaves to achieve a finer filter opening . Typically produced for very fine filtration application- 10 micron and finer. 4 over 1 under weave pattern. This weave permits the use of extremely strong wires with fine mesh opening resulting in a smooth and wear resistant surface. Used in vacuum filters, centrifuges, dewatering sieves and distillation columns. A Reverse Plain Dutch Weave. The warp wires are smaller and spaced closer together than the weft wires. This weave allows the use of high tensile wires which offers the most durable and stable fine filter cloth. The Reverse Twilled Dutch weave ( KPZ-Microdur ) is woven under the same preferences and gives in special versions extreme rigid cloths with filtration grade down to 45 micron. Address : Gat No. 93, Sonawane Vasti, Jyotiba Nagar, Talawade, Pune - 411062.